It always irks me a little when the entirety of a season is condensed into 90 minutes of football, the outcome of which will decide how we judge our entire campaign. Whether we like it or not, we’ve created a rod for our own back by placing so much emphasis and importance on the outcome of Champions League matches that everything else has sort of faded away in comparison. 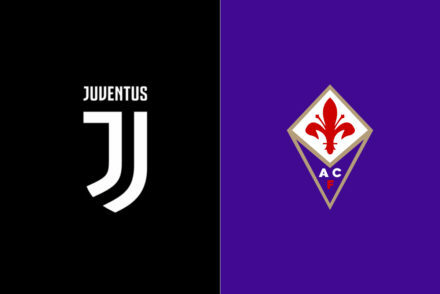 We require a point from the remaining six league games to lift our 8th consecutive Scudetto in a row: A record in Italy, and now, a record in Europe’s top 5 leagues as well, surpassing Lyon who managed 7 in a row in Ligue 1. And yet all the focus, rightly or wrongly, has been on European football. Is it fair to judge a team on 90 minutes of football? Is it right to cram 10 months’ worth of football into the outcome of a single game against a bright young team who have taken Europe by storm? I suppose personal opinion matters little. We made a statement in the summer by signing Cristiano Ronaldo to take us one step further in the Champions League, while Serie A went on the back-burner. To that end, the league has been won at a canter, barely breaking sweat or having to exert ourselves too heavily. The opposition hasn’t been up to much either, so perhaps Europe is our true test. All attention now turns to Tuesday and whether we like it or not, for the vast majority of Juventini, this is the barometer we will use to judge our success in 2018/19. 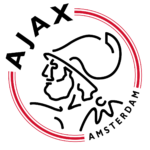 The pressure, the tension and the anticipation is palpable – Four games stand between us and glory, the first of which requires us to overcome a tricky Ajax proved more than capable in the first-leg of causing an upset. 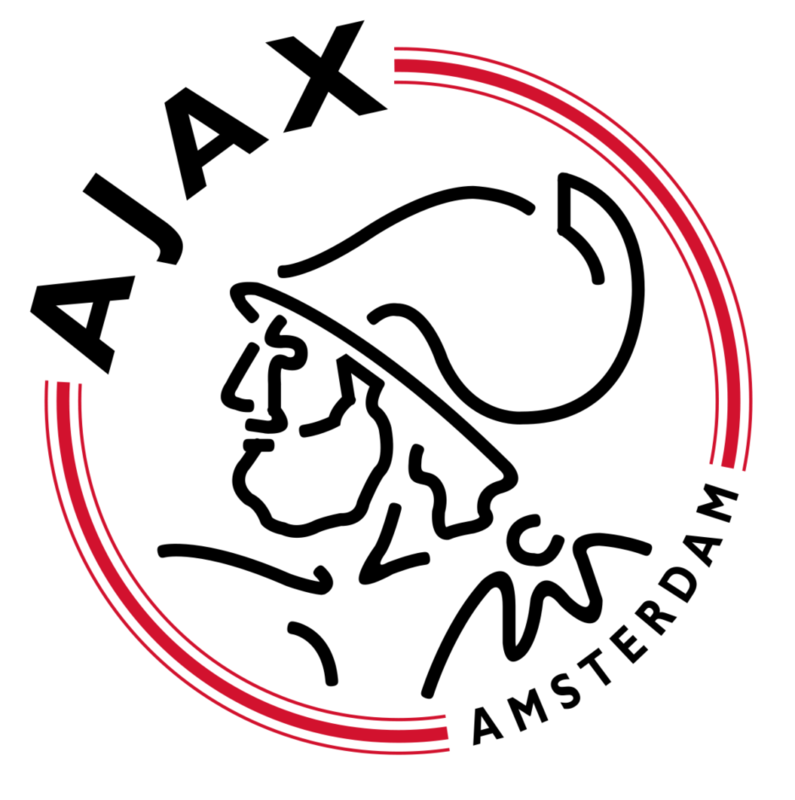 Control and discipline will be key, as will having more of the ball than we did in Amsterdam. The first-leg was an entertaining affair for the neutral, ending 1-1 and leaving things finely balanced for a tight second-leg. 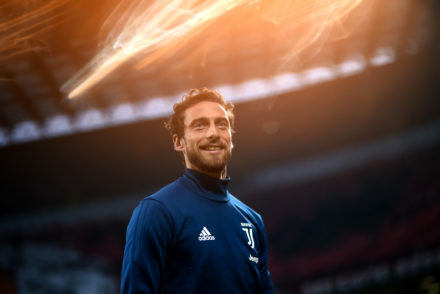 Juve know they can’t afford to concede but also need to score a goal or two to ease the nerves. “Mandzukic changes nothing, as there was already a good chance he could miss out. Now I just need to decide who plays instead. “Alex Sandro will play tomorrow. Leonardo Spinazzola did very well against Atletico Madrid, but he used up so much energy that he needed rest, both physically and mentally. You need to become accustomed to big games, you can’t play them every three days without slowly adapting to it. “De Jong is a very good player. If he plays, it won’t make any difference to us. Our objective is to win the match and qualify for the semi-final, with all due respect whether De Jong plays or not. “It’ll be an important night for an extraordinary target, reaching the semi-final, so we need the fans to push the lads on to achieve it. There will be times when we need to defend and we have to do it all together. “We could’ve and should’ve done better in Amsterdam. Given the absentees, it’s safe to say Tek will start in goal with Daniele Rugani and Leonardo Bonucci making up the centre-back pairing. Joao Cancelo should play on the right flank with Alex Sandro confirmed on the left while Emre Can, Miralem Pjanic and Blaise Matuidi should make up the midfield. Up front, it looks almost certain that Ronaldo and Federico Bernardeschi will start with Moise Kean possibly edging Dybala. 4-3-3: Szczesny; Cancelo, Bonucci, Rugani, Sandro; Can, Pjanic, Matuidi; Bernardeschi, Kean, Ronaldo.